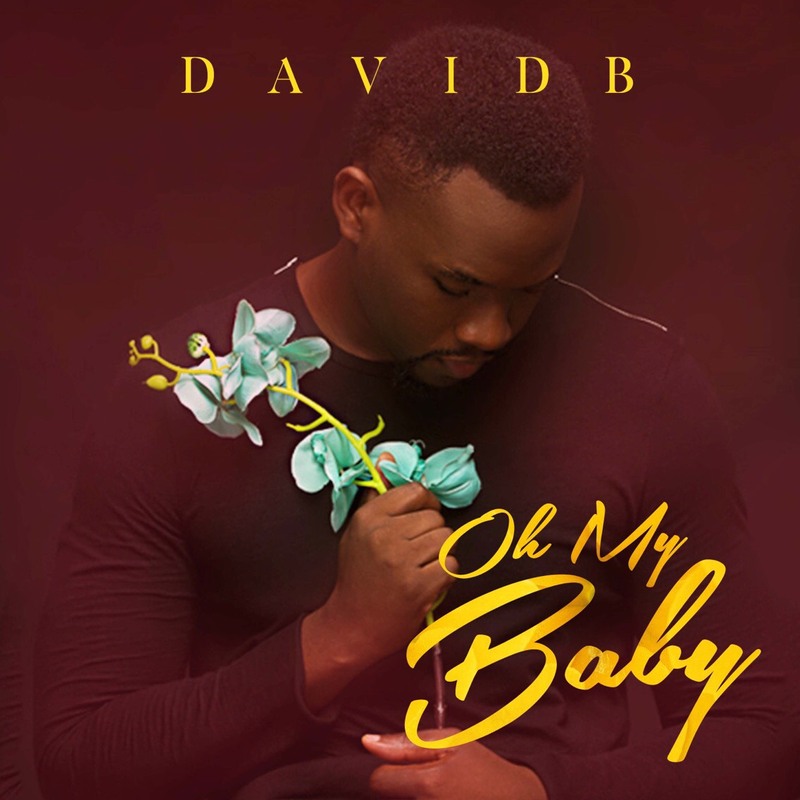 Following the release of his cover of the hit Tiwa Savage single “If I Start to Talk”, afro RnB artist, DavidB, has released a new single titled ‘Oh My Baby’. 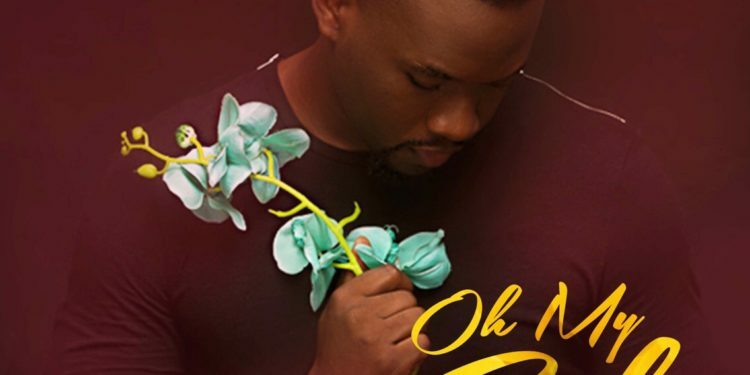 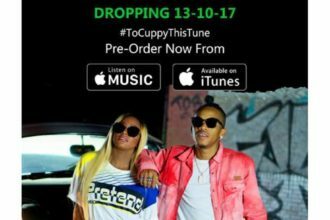 The song, produced by So Plain Productions, shows another side to DavidB but still has his signature vocals written all over it. 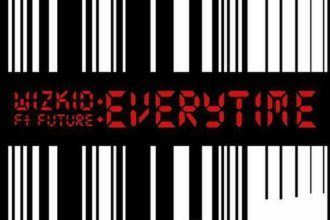 ‘Oh My Baby’ is a single from DavidB’s EP which is scheduled for release later this year.